Originally from Springfield, Missouri, Julia Pilant is the Assistant Principal Horn. Before joining the Met, Ms. Pilant was principal horn with the Syracuse Symphony Orchestra for 10 years. She then returned to New York City where she performed frequently with the Orpheus Chamber Orchestra, New York City Opera, The Orchestra of St. Luke's, American Symphony Orchestra, The Stamford Symphony, and various Broadway shows. 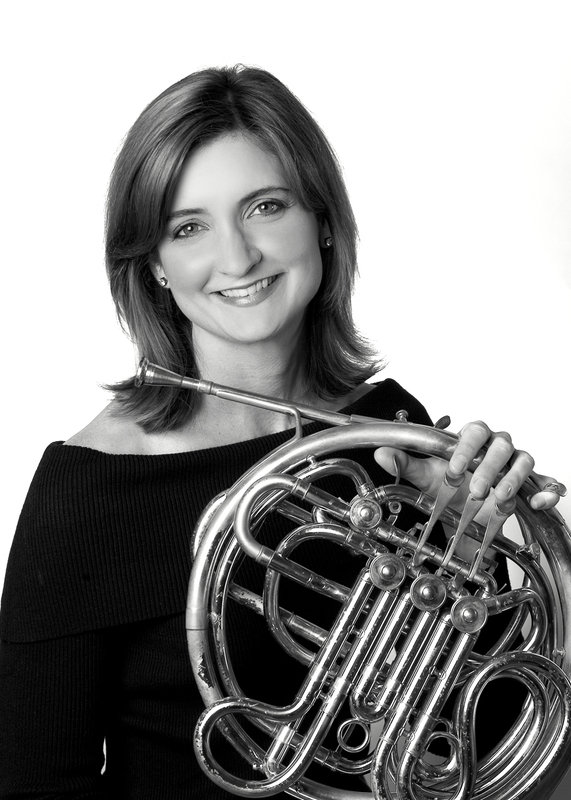 In addition, she has played principal horn for the Saito Kinen and Tokyo Opera Nomori music festivals and the Mito Chamber Orchestra in Japan (Seiji Ozawa, music director), and has been a principal horn and participant in the Festivale di Due Mondi (Spoleto, Italy), Bard, OK Mozart and Santa Fe Chamber music festivals. In 1994, she won the American Horn Competition. Ms. Pilant received her Bachelor's degree from Eastman (student of Verne Reynolds), and her Master's and Doctoral degrees from Juilliard (student of Julie Landsman).